for $115,000. The lot size is 0.7400 Acre(s). Enjoy the best beach on the Shore without the price! 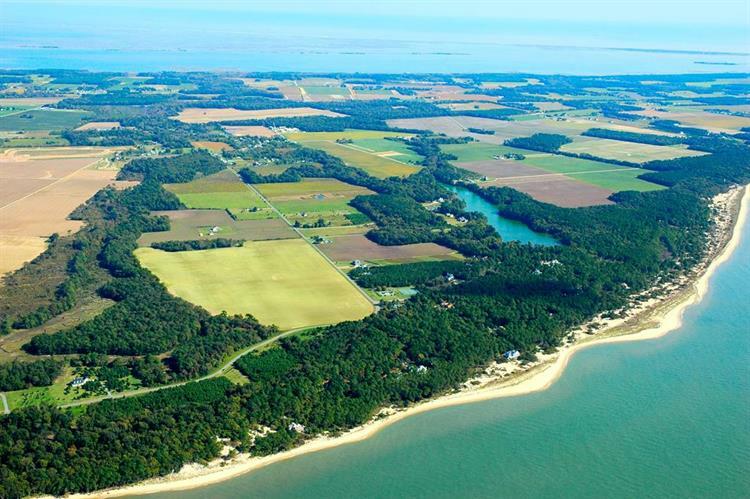 Just a quick stroll to mile and half miles of wide sandy beach and pristine waters at the confluence of the Chesapeake Bay and Atlantic Ocean. This lot also offers Deeded Access to Lake Allure, a beautiful 33 acre freshwater lake. 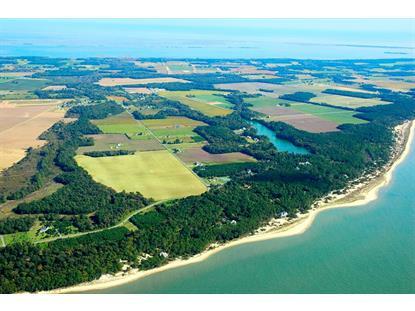 Excellent builders available to help you design and build your coastal dream home.Located in a small upscale neighborhood convenient to the historic town of Cape Charles, World Class golf and marinas. Only 30 minutes to Virginia Beach and Norfolk. Owner Agent. Listing data provided courtesy of The Internet Data Exchange Program of the Eastern Shore Association of Realtors Multiple Listing Service.